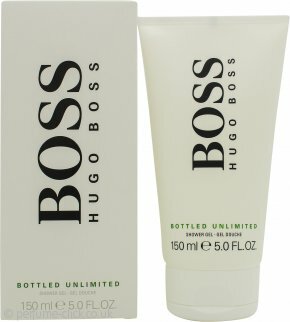 Boss Bottled Unlimited by Hugo Boss is a new aromatic and fresh fragrance for men. If you could bottle summer then this would be it! A fresh green citrusy scent that’s energizing and uplifting. Perfect for spring/summer or as a fresh-me-up before going to the gym. Hugo Boss Bottled Unlimited was launched in 2014.